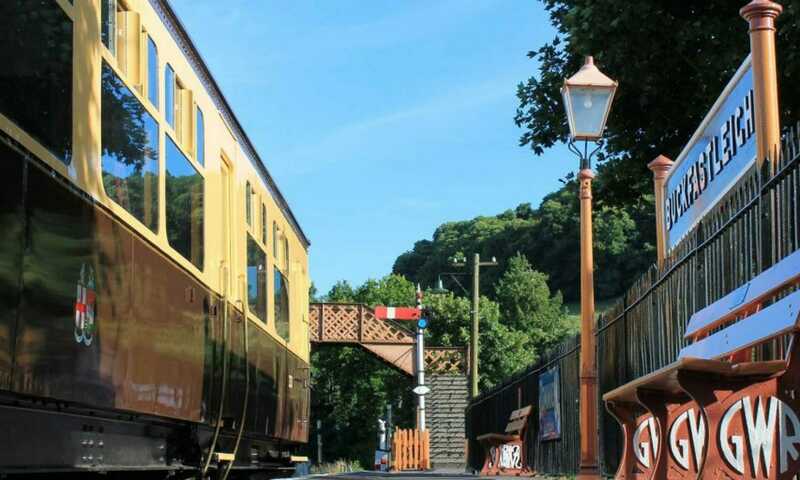 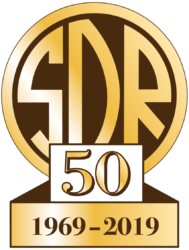 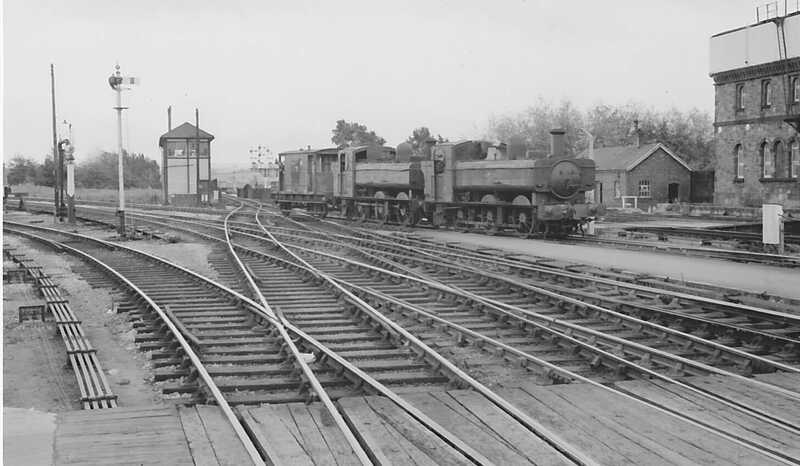 The SDRA AGM is incorrectly shown in Bulliver as taking place in Buckfastleigh Town Hall, whereas in the AGM booklet it is correctly shown as taking place in the Buckfastleigh Station Refreshment Room at 7.30pm on Saturday 2nd June. 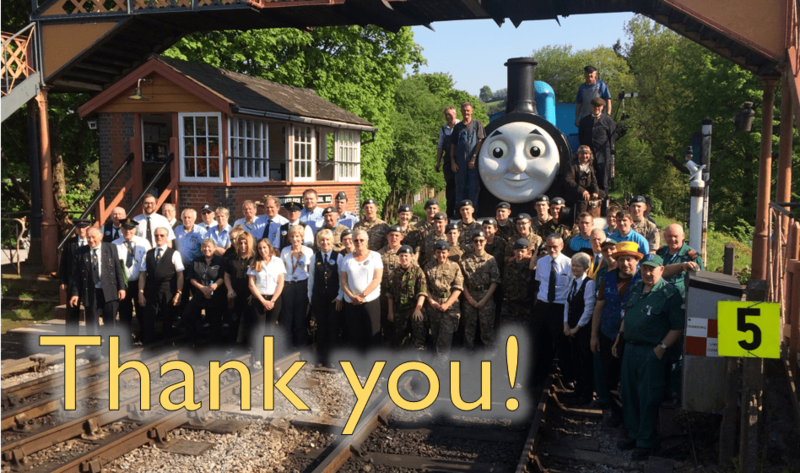 A Big Thank You for an Amazing Weekend! 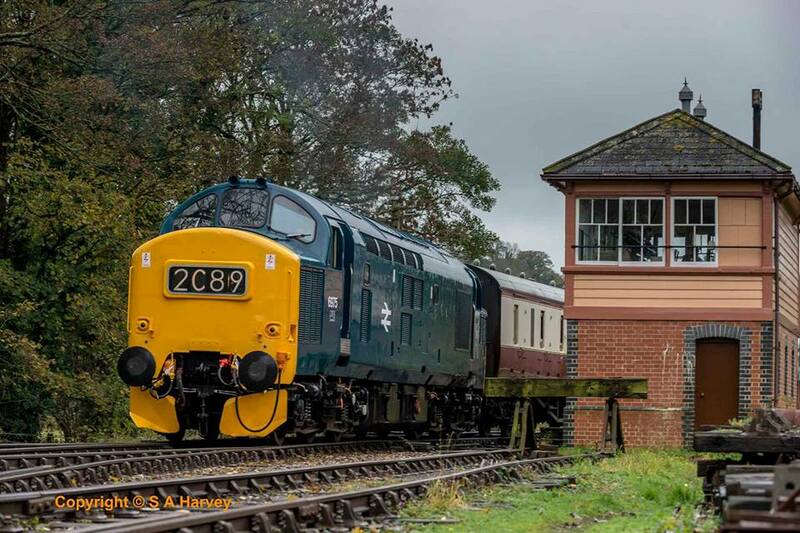 A huge THANK YOU to all our passengers, staff and Cadets who have visited the South Devon Railway over the last three days, and made our Day out with Thomas weekend so FANTASTIC!